Does the bible/ Christians / the church (any church) say anything about pre-humans, not just neanderthals, but all the other kinds of pre-humans? I read in a National Geographic magazine that Neanderthals actually buried their dead ceremoniously, possibly hinting that they had a religion/after-life belief. These other people existed, there have been bones found that prove that, so any answers saying that they didn't exist are not valid. These pre-humans were people. They had cultures (however primitive) and possibly, very likely, language. My question is this- Is there anything at all that tries to explain these "other" people in biblical terms? I am very interested in finding an answer to this question. If there are any problems with it please let me know. There is the classic question of where Cain's wife came from and who the people he feared would kill him were. One answer to that question is that they were other hominids alive at the time. Some, like Hugh Ross and his ministry Reasons to Believe (RTB), suggest that God used hominids to prepare the way and help other species adapt and that if he had not done so, homo sapiens would have burst on the scene and wreaked havoc with the ecosystem balance. RTB’s biblical creation model views the hominids found in the fossil record as animals created by God’s direct intervention. These creatures existed for a time and then went extinct. RTB’s model considers the hominids to be remarkable creatures that walked erect and possessed some level of limited intelligence and emotional capacity. This ability allowed these animals to employ crude tools and even adopt some level of “culture” much like baboons, gorillas, and chimpanzees. While the RTB creation model posits that the hominids were created by God’s divine fiat, they were not spiritual beings made in His image. The RTB model reserves this status exclusively for modern humans. Young Earth Creationists typically see the hominids as not so different from us, or no more different than, say, an Aborigine from New Guinea is from Shaquille O'Neal. Not the answer you're looking for? 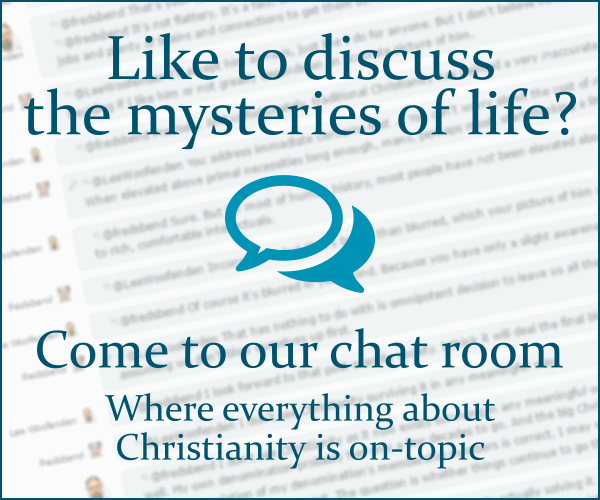 Browse other questions tagged biblical-basis science evolution or ask your own question. Is there any Biblical argument against using “cuss words”?